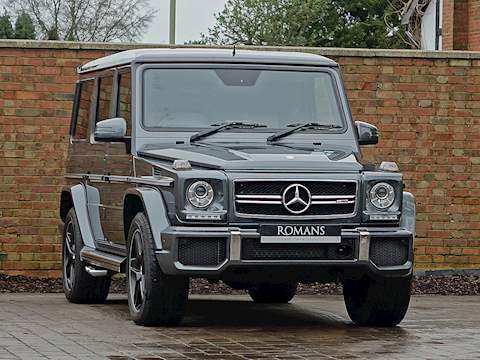 The G-Class or the G-Wagon as it is better known represents a niche market in which has become one of Mercedes-Benz’s longest running models. 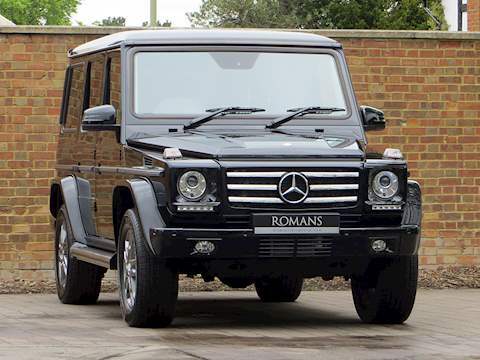 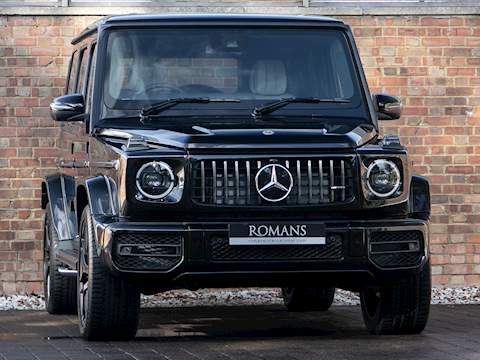 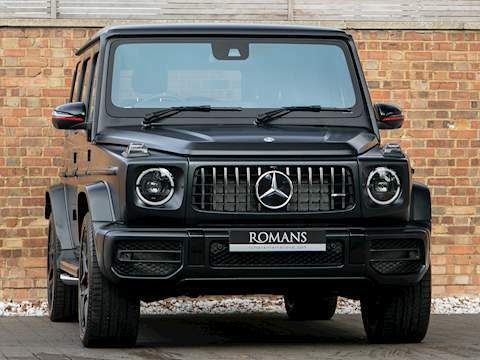 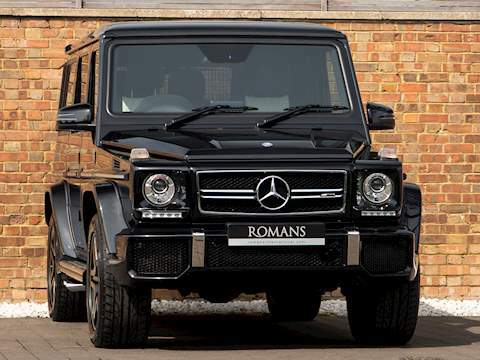 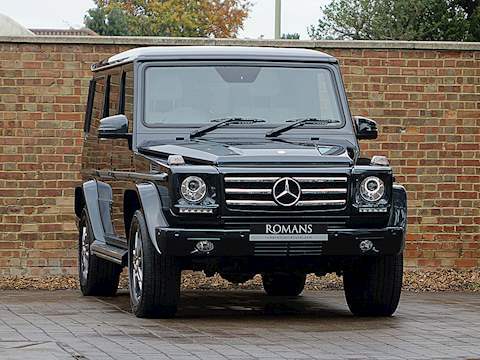 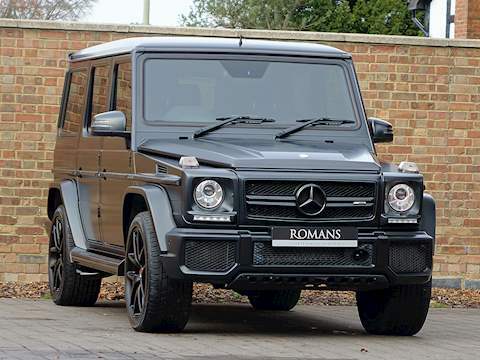 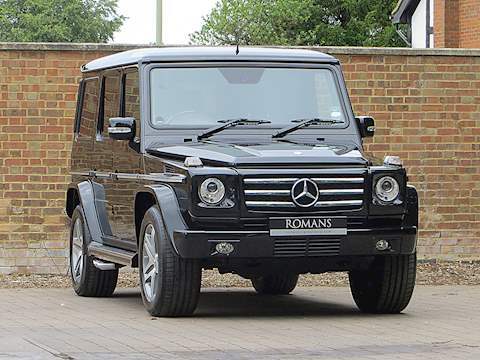 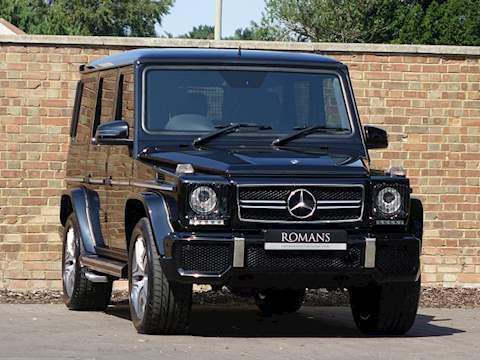 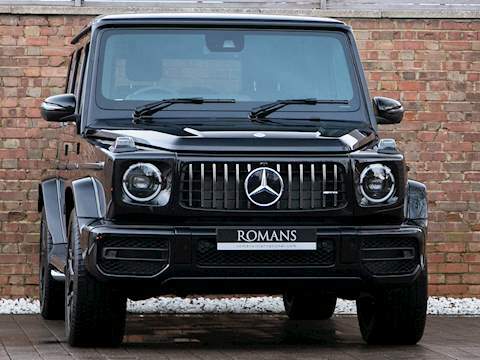 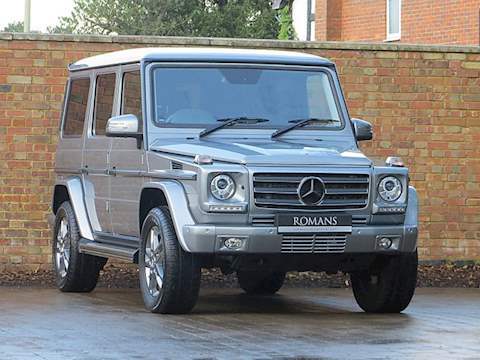 Originally developed as a military vehicle the G-Wagen has mostly stayed loyal to it’s roots keeping it’s unique boxy styling which has defined it’s character since it was first introduced in 1979. 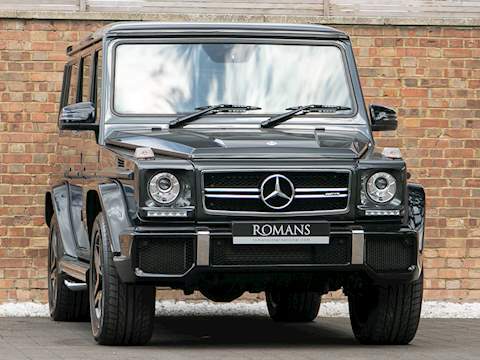 With it’s rugged utilitarian looks and it’s 4-wheel drive capability the G-Wagen may have been intended as an off-road vehicle but it has built such a cult following amongst the wealthy and famous that these days it’s more likely to see one in the more affluent city areas, especially one of the more powerful AMG versions. 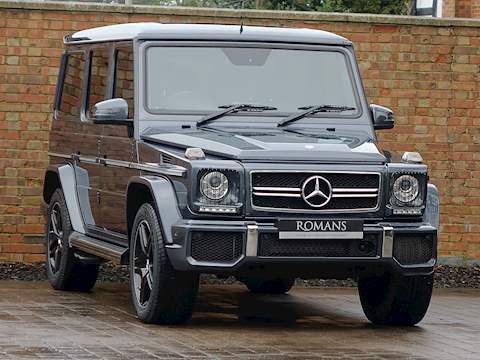 Mercedes introduced the GL-Class in 2006 which was intended to replace the G-Class but such was the demand still for the traditional G-wagon style that Mercedes has kept production going on both models. 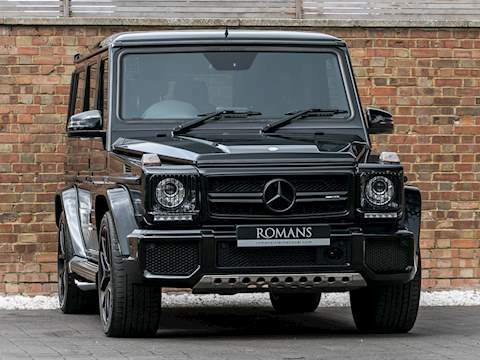 With Mercedes continually upgrading and improving the G-Wagon over it’s lifespan, these days it boasts all the latest technology and comforts which Mercedes has to offer. 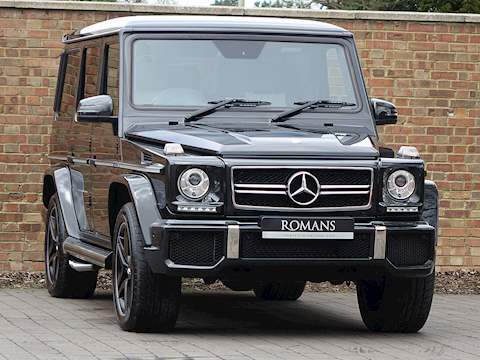 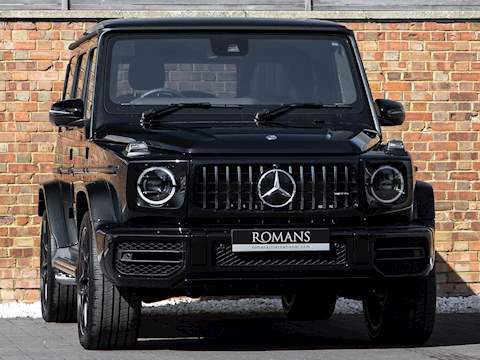 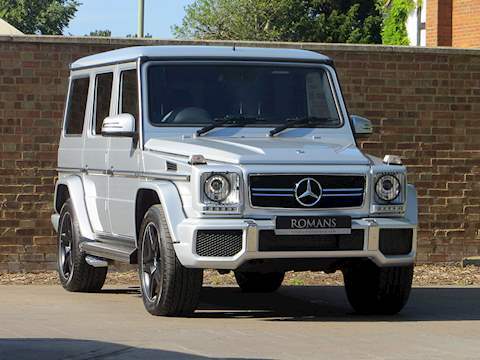 The G63 AMG was introduced in 2012 and is today probably the most desirable and popular model with some impressive performance thanks to it’s twin-turbo V8 AMG engine while the more affordable diesel powered G350 is perhaps the more sensible choice. 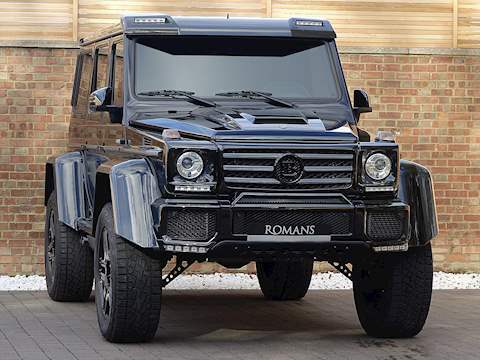 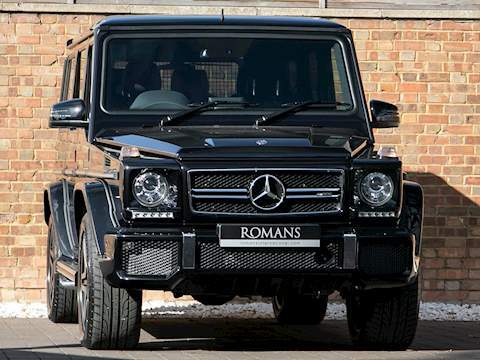 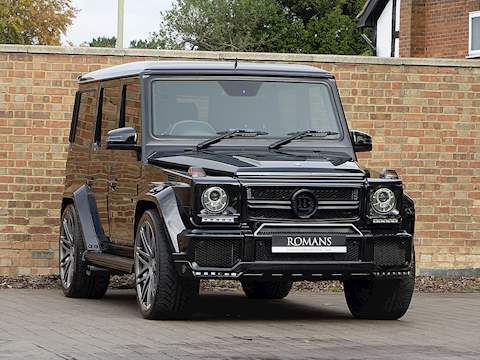 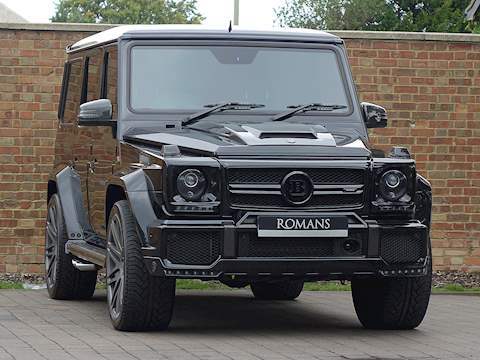 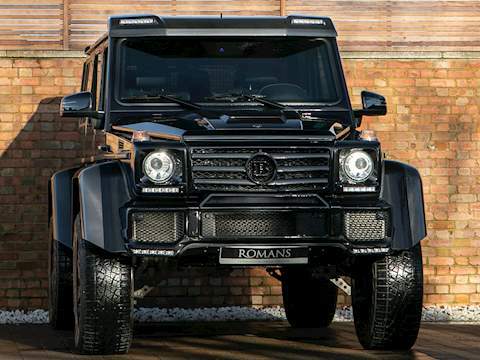 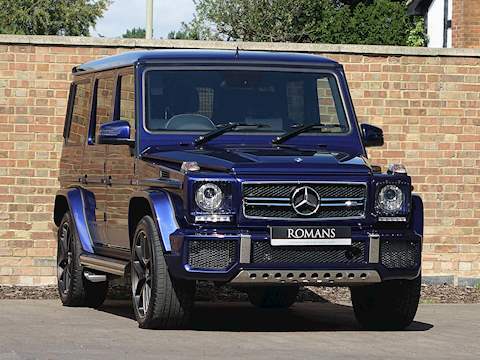 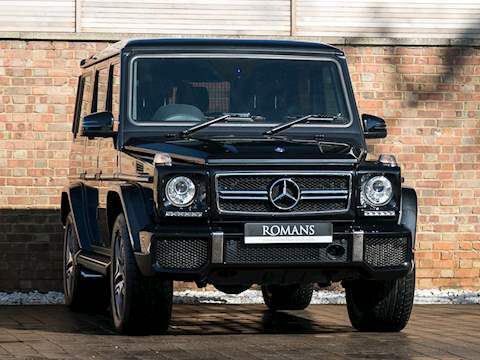 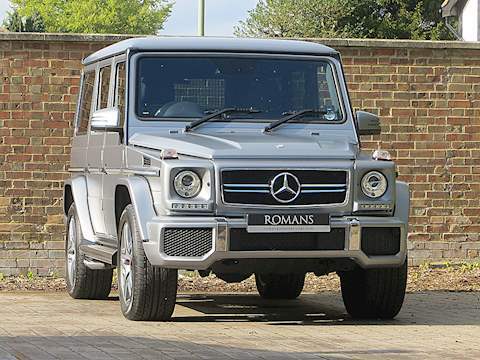 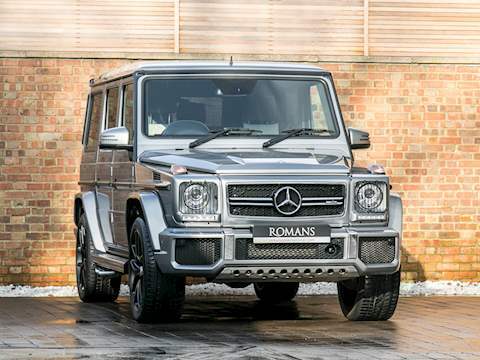 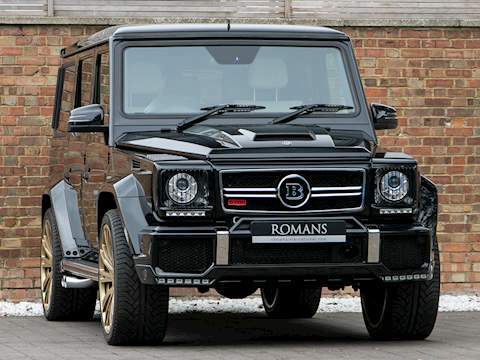 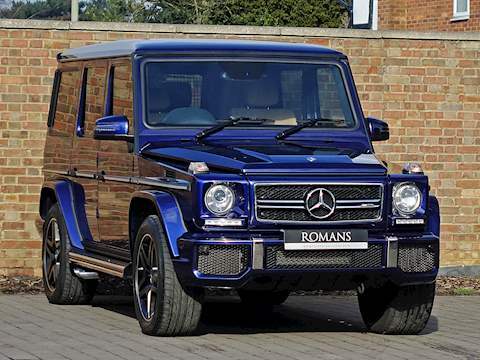 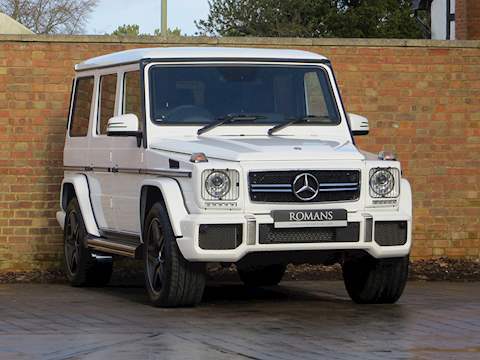 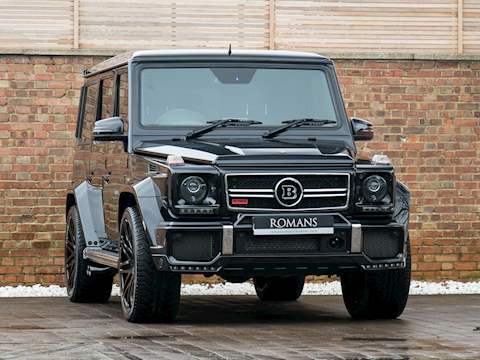 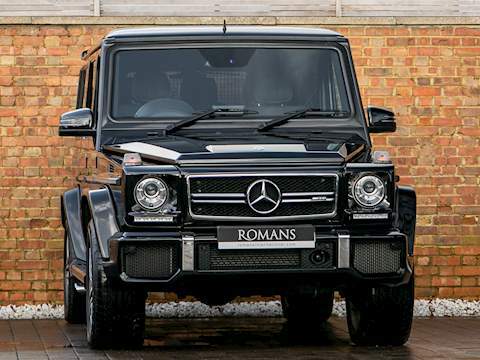 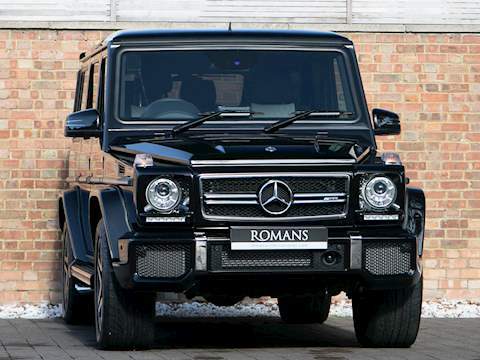 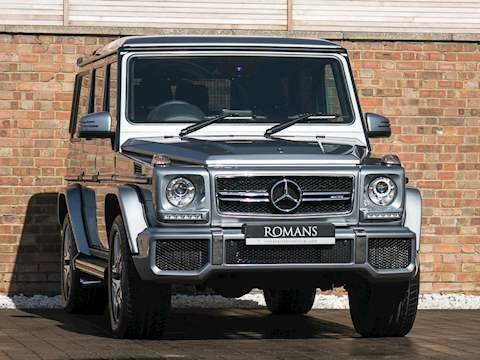 A V12 powered G65 AMG does exist though it is not currently available in the UK while the most extreme customer might have his eyes on the limited edition G63 6x6 which features six 37” wheels and is the second most expensive new Mercedes of all-time after the SLS Electric Drive.